This Argentinian malbec we recently enjoyed…like many others, as a celebration for making it through our respective work weeks. I do not recall what food accompanied this delicious treat, but know this bottle we would gladly do again–soon! Definitely lighter than a cab or a merlot, and slightly weightier than a pinot noir. 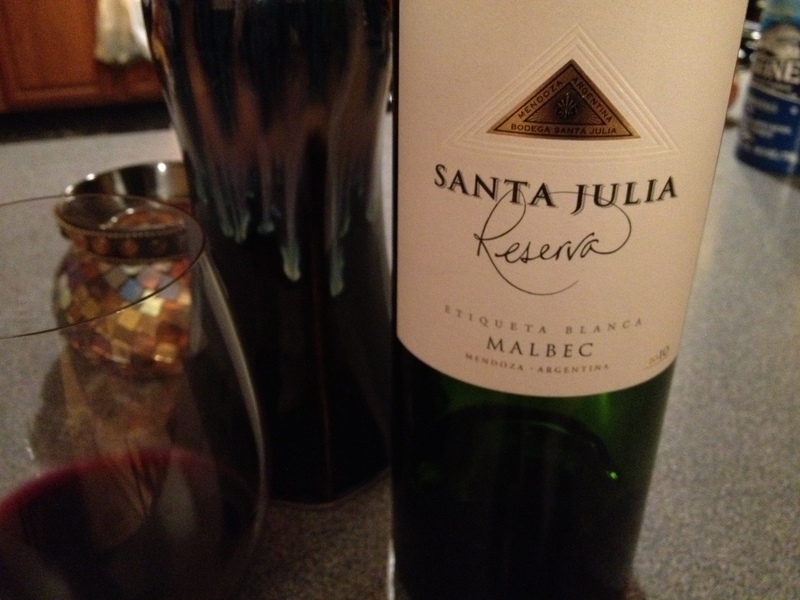 This entry was posted in Malbec and tagged Argentina.